Filled with stunning lakes, forts, palaces, Udaipur is a much fascinating destination for many travel enthusiasts. Flanked by Nil Aravalis and greenery on all sides, ‘The City of Lakes’ or the “Venice of the East” has unique landscapes with distinct scenic beauty. The ancient architectural wonders and the timeless streets of the city adds an intriguing nostalgia to Udaipur’s elegance. Plan your holiday now to explore the happening city and its yesteryear’s great history. 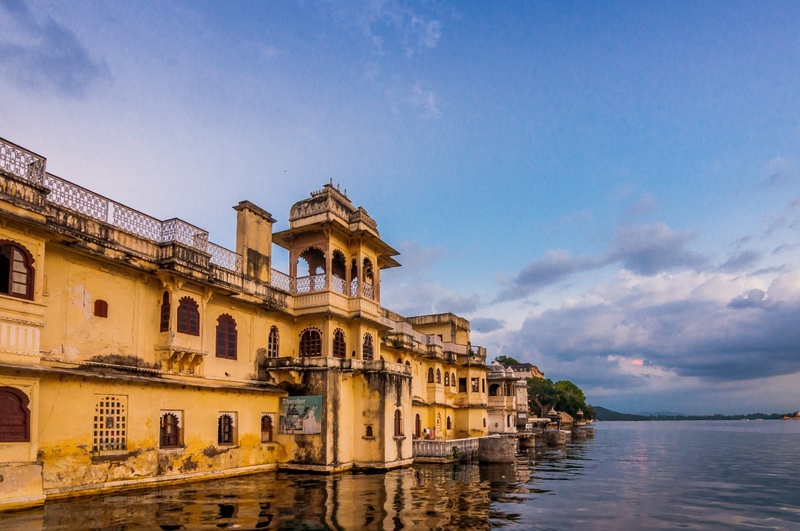 Here’s why Udaipur must be on your wish-list. Udaipur city has deep bonding with art galleries. 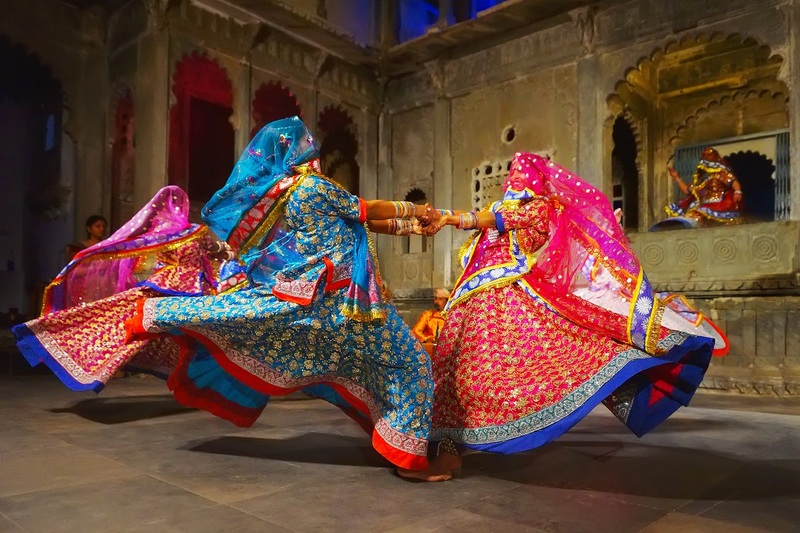 The unique bond dates back to the city’s unique tryst with Rajput and Mewar’s rich history that had given a place for art to flourish. A number of art exhibitions showcase the unique art of the city, resonating city’s golden royal era and bringing a large number of art lovers. Bagore Ki Haveli is a must visit art gallery among many. It is an ancient mansion located in the vicinity of the Lake Pichola. The splendid architecture of the building boasts of delicate carved and glass work. Portraying the patrician culture of Mewar and Rajput, this art gallery has conserved mural paintings. Here you can trace the fascinating original paintings of Mewar in the Queen’s Chamber, and exclusive stuff like jewelry boxes, dice-games, nut crackers, hukkas, and many more. Bagore Ki Haveli also houses the world’s largest turban. Today, this huge mansion has more than 100 rooms and its interiors are embellished with fine mirror work. The havelli looks marvelous in the evening with glowing lights. Tourists seeking cultural experience can enjoy an hour-long folk dance programme in the evening. 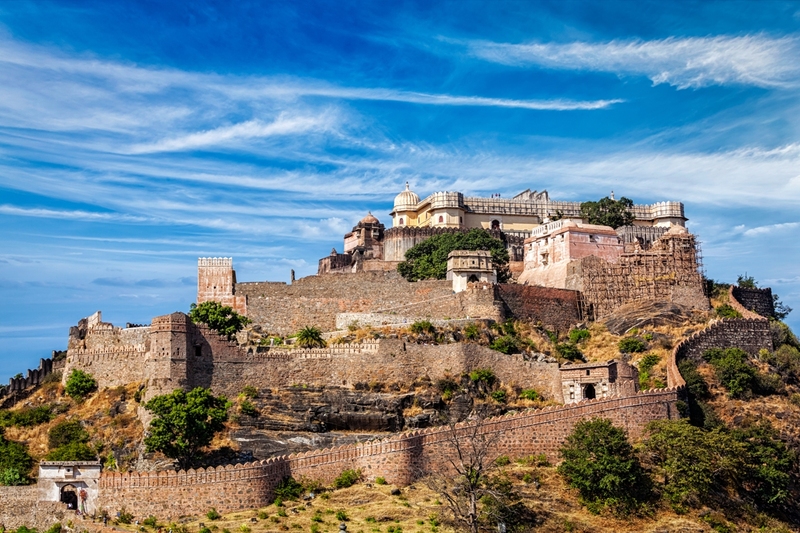 The fascinating history of Mewar is still alive in Udaipur’s impressive forts. The forts around the city depict the legends of magnificent past. Explore the great forts of Udaipur which had witnessed the great battles. These ancestral wonders are built of strong foundations that have resisted cyclones earthquakes since centuries. 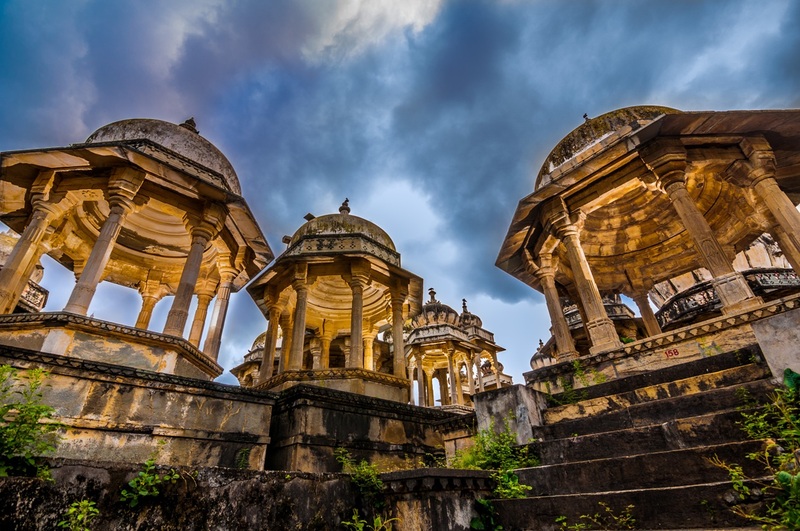 Udaipur has many wonders, among which Kumbhalgarh Fort must be at the top of your list. It is one of the most extravagant forts with enormous walls that stretched over 30 kilometers. The fort is easily accessible from the city. Drive through the fortress and enjoy the panoramic views. With 360 temples and plenty of gardens inside the fascinating fort, this is a must-visit. Lakes are the special assets of Udaipur. They make a perfect backdrop creating a romantic setting of the city. Udaipur is popular by its other name ‘The City of Lakes’. 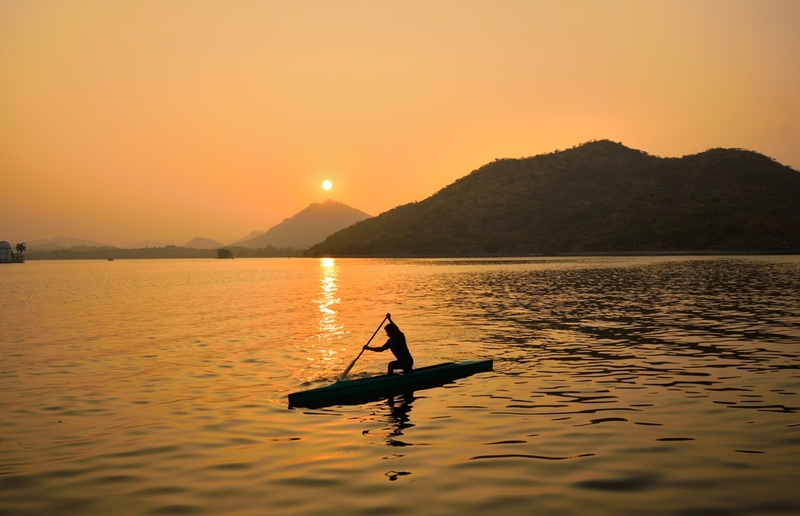 For the picturesque lakes with beautiful mountains, Udaipur has become a dream destination for many tourists. Fateh Sagar Lake is the most beautiful and picturesque lake of Udaipur after Jaisamand Lake. It is a perfect place to spend the evening and the city views get better when the sun sets. If you are on a short or long vacation in the city, this should be considered. 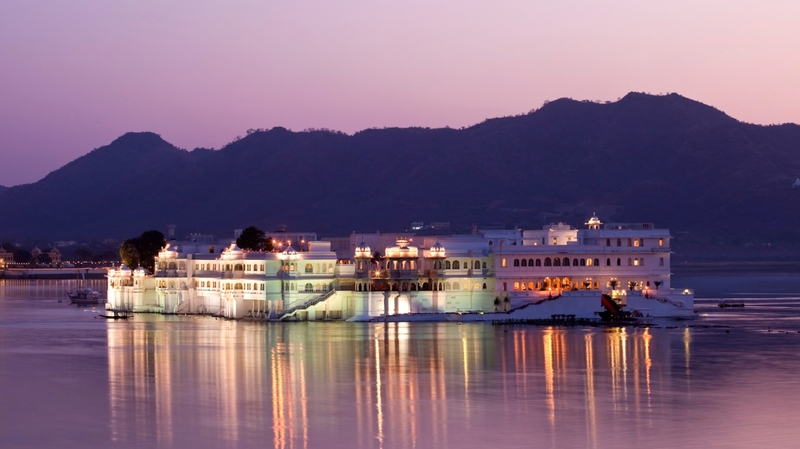 The city of Udaipur is known for its palaces all over the world undeniably. While you’re in Udaipur, we don’t want you to skip the beautiful palaces that the city is blessed with. Lake Palace is one such architectural marvel that one must visit during their trip to Udaipur. The Lake Palace is a masterpiece of marble and granite offering fascinating views of the Pichola Lake. It was a pleasure palace called Jag Niwas. The palace was restored as Taj Lake Palace hotel in 1963 and became one of the most romantic hotels in the world. The breathtaking views of the Palace, mountains and lake mesmerize you and keep returning to this place. Also, the palace has featured on silver screen. Whether you’re on a cultural trip or leisure trip to this lake city, visiting Ahar Cenotaphs is a must. Visit the major burial ground of the royal family and experience the cultural trip. This is a major attraction piquing historian and tourists alike. Located stone’s throw from the city, Ahar Cenotaphs can be accessed easily. Hop on to a tuk-tuk like a local and experience the soul and local flavors of Rajasthan’s folklore beauty and rusticness.